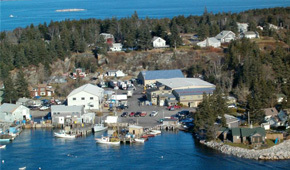 Atwood Lobster's island location in Maine provides direct access to lobster fishing boats. Mazzetta Company, the parent of Atwood Lobster, utilizes this sustainable resource to produce a variety of premium frozen lobster products. Click here to learn more. We are selling crates of premium quality, fresh caught live lobster from Maine. Our lobster is landed by boats fishing around Vinalhaven island resulting in strong, healthy lobster with a very firm to hard shell. Contact us today for more info (207) 596-6691. 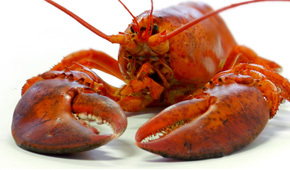 Atwood Lobster is an MSC certified facility (MSC-C-54348), completing the Chain of Custody from source to production at our sister companies Beach Point Processing Co. and Gloucester Seafood Processing, Inc.. Check back frequently for more news and updates from Atwood Lobster. Here you can find out about how the Atwood Lobster Company started. 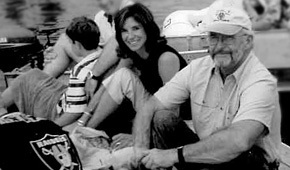 Learn about the founder, Bill Atwood, as well as the recent aquisition by Mazzetta Company, LLC. Wondering what a new shell lobster is? Do lobsters feel pain? Find answers to these questions and more by clicking on the lobster picture above. 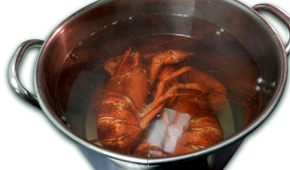 We specialize in large volume lobster shipments to the US and overseas. Restaurants, distributors or special events, Atwood is the supplier for you!. 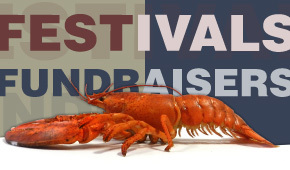 Atwood Lobster specializes in supplying fundraisers and festivals with large volumes of delicious lobster. Click the picture above to learn more about how we can help. There are several great ways to cook your lobster. Here are some of our favorite methods. You will also find links to websites with more info and cooking methods. Questions? Comments? Please write to us, we would love to hear from you. If you are in the area and would like to stop by, just drop us a line and we can set up a time.